Over the past several months a number of developments have emerged that enable blockchain technology to be used in the purchase, management, and trading of traditional assets. Blockchain-based security tokens will enable stocks, bonds, or other financial products to be linked to immutable distributed ledgers. 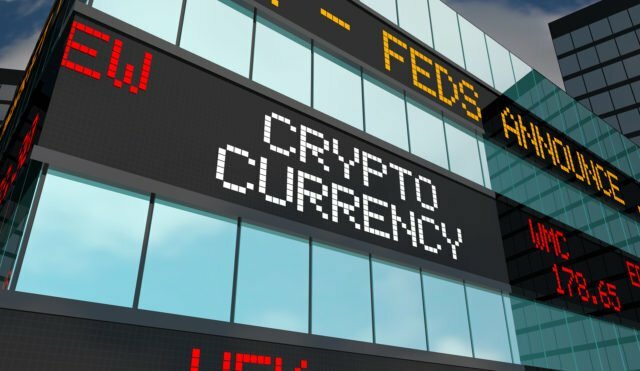 Much like stablecoins, which are backed by fiat currency, security tokens will be backed by whatever property they represent. This breakthrough promises to revolutionize the very foundation of the global investment infrastructure. In theory, anything of value can be managed on a blockchain, as distributed ledgers are designed to securely store data. The concept of using this architecture for asset management is not new, but recent developments promise to enable tokenization of assets to begin over the next few months. These moves include the creation of exchanges for trading security tokens as well as the development of blockchain platforms geared toward their management. Comistar Estonia is one emerging player in this space, and will soon launch TokenizEU, a security token brokerage service that will enable the creation of tokens and facilitate their sale across the European Union. Also, DX.Exchange is a newly launched Estonian crypto exchange that, in addition to offering trading among cryptocurrency pairs, will enable the purchase of several stocks including Apple, Amazon, and Netflix. 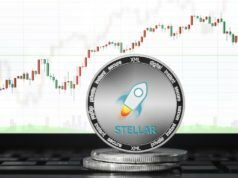 Many other exchanges and crypto platforms are either exploring securities tokens, or have plans to offer them. 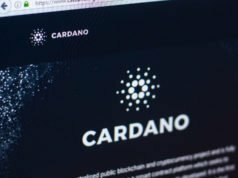 These include Coinbase, Bithumb, and Bancor. The revolutionary potential of these developments cannot be understated. Although there is significant debate over the long-term future of central banks and fiat currencies in the wake of the crypto revolution, there is no doubt that owning other forms of property will remain commonplace. By shifting the ownership of assets such as stocks and real estate onto blockchains an entire new global ecosystem can be created that renders obsolete virtually every method of traditional investment. Investors will have the ability to not only buy and trade tokens backed by these assets, but they will also be able to use them as currency. Additionally, blockchain-based security tokens will be available globally for purchase by many that presently do not have access to standard financial markets. Not surprisingly, financial regulators have taken great interest in security tokens, and thus far exchanges have been cooperative in seeking to work with authorities. A myriad of laws and protections will be necessary to ensure that securities tokens can be handled properly. However, the remarkable potential of bringing secure decentralized ownership to asset management cannot be taken lightly. The need to regulate such a potentially vast market may also play a key role in the creation of legal recognition for other forms of crypto assets, and possibly the eventual recognition of cryptocurrency as legal tender. The introduction of security tokens is one of many areas where blockchain development is progressing, and the next few months promise to be very transformative as the first steps are taken toward putting them into real-world use. Given the trillions of dollars worth of assets that could potentially be tokenized, the stakes are very high for success. Nevertheless, there is little doubt that the process has begun, and it represents a radical new means of managing wealth.